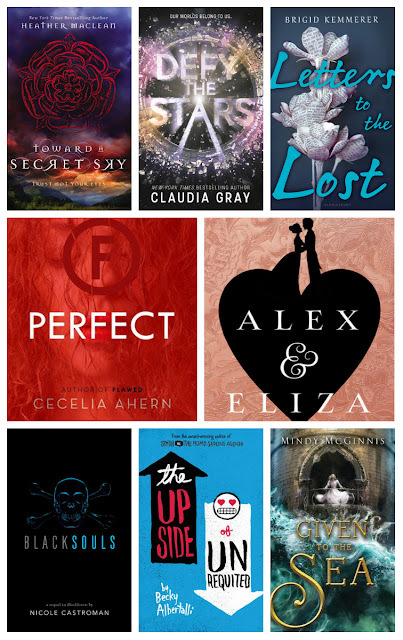 Who's pumped for this month's new releases?! 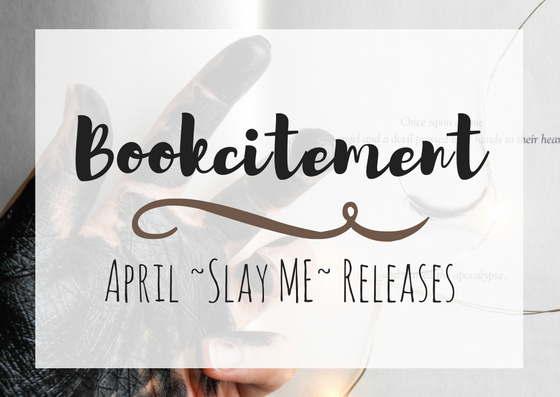 I couldn't find a ton of YA releases to include in today's post... but that's fine! I'm trés excited for the ones that I'll be sharing with you today. I haven't heard anyone talk about this book! It takes place in Scotland (YESSSSSSS) and it's a thriller...? I'm not really sure how to explain it but I recommend checking out the synopsis! Plus the cover is GORGEOUS. Planets, robots, revolutions, OH MY. I'm not huge on sci-fi but this one looks interesting! I'm excited to see Melissa's take on Alex and Eliza's story! I'm SOOOO ready for this book. GUYS. READ. BLACKHEARTS. DO. IT. Then we can flail around about Blacksouls together.